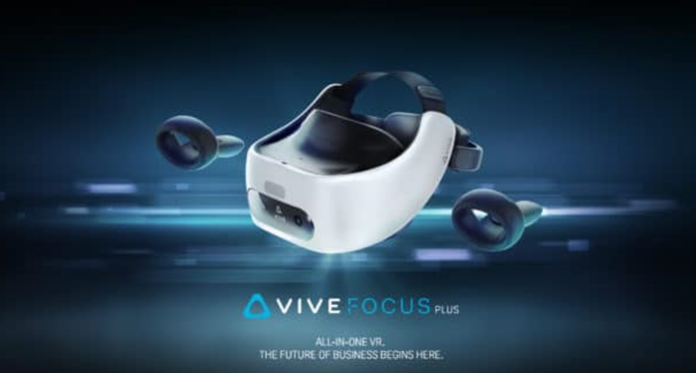 As part of its annual VEC2019 conference, HTC finally announces the price and release date of the Vive Focus Plus standalone VR headset for businesses. More details on its features were also presented. 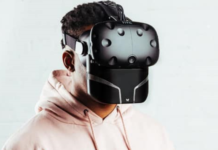 HTC Vive had already announced its new standalone virtual reality headset for businesses, the Vive Focus Plus. 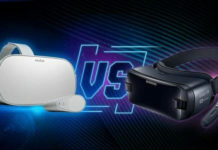 As part of its VEC2019 (Vive Ecosystem Conference 2019) conference, the Taiwanese firm unveiled more details about the device. In addition, this headset is equipped with Fresnel lenses more efficient and therefore better suited for use in business. 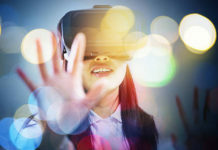 This lens improves the accuracy and realism of objects perceived in virtual reality, while mitigating the grid effect. 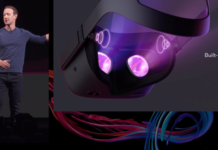 In addition, this device comes with new 6DOF controllers for more complex interactions and a feeling of increased immersion. 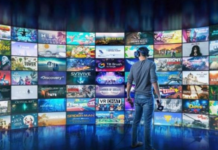 Users will be able to download content from the VIVEPORT and VIVE WAVE platforms, and will be able to subscribe to the Viveport Infinity Wave service. The Focus Plus is for businesses, so it comes with a license in most countries where it is for sale. 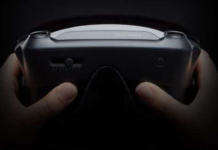 This new standalone VR headset stamped HTC will be available on the official website Vive.com from April 15, 2019 for a price of 933 dollars.